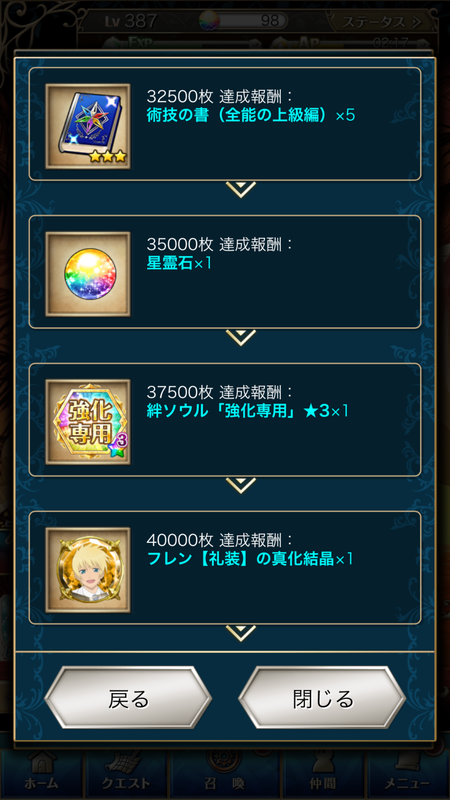 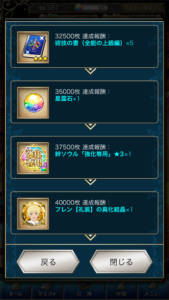 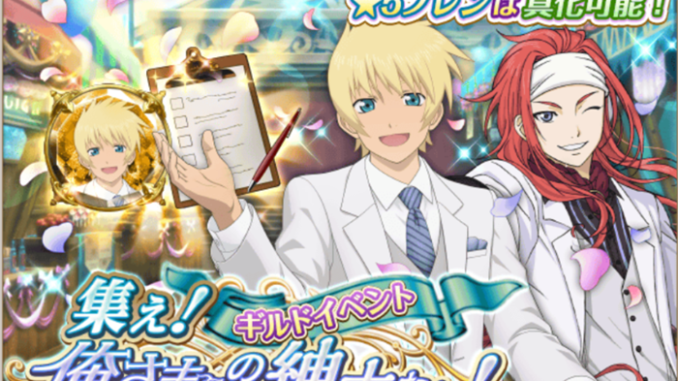 This event will allow you to grind for application forms in order to get the 5 star awaken-able Flynn in formal wear. 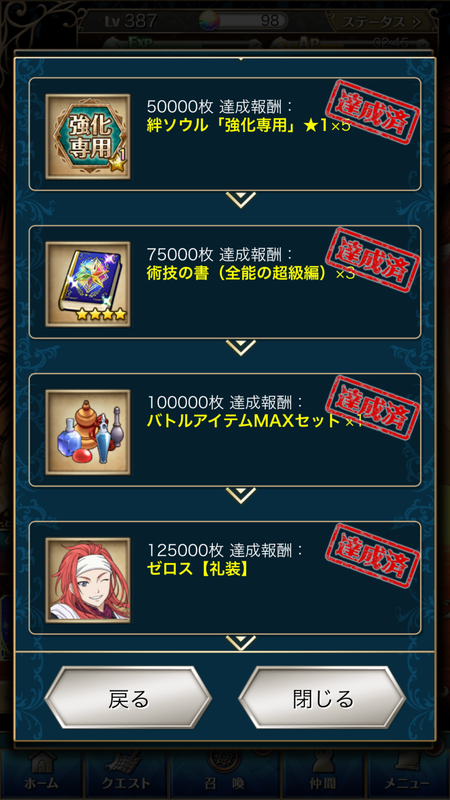 You must gather a total of 40,000 forms, as well as exchange 3500 at the event shop to be able to have all the limited materials needed to awaken Flynn into a 6 star unit. 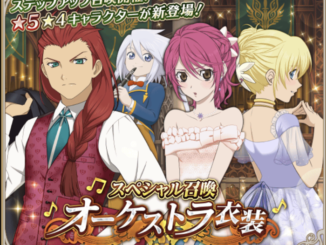 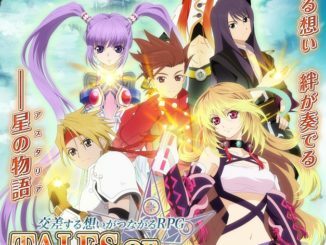 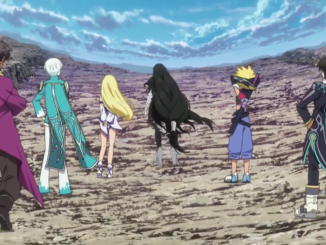 Zelos in formal wear (5 star) is also available as a guild reward. 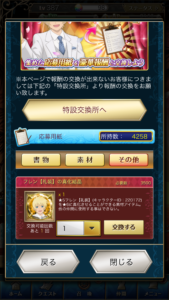 You and your guild members must gather a collective total of 125,000 application forms in order to fully unlock his potential. 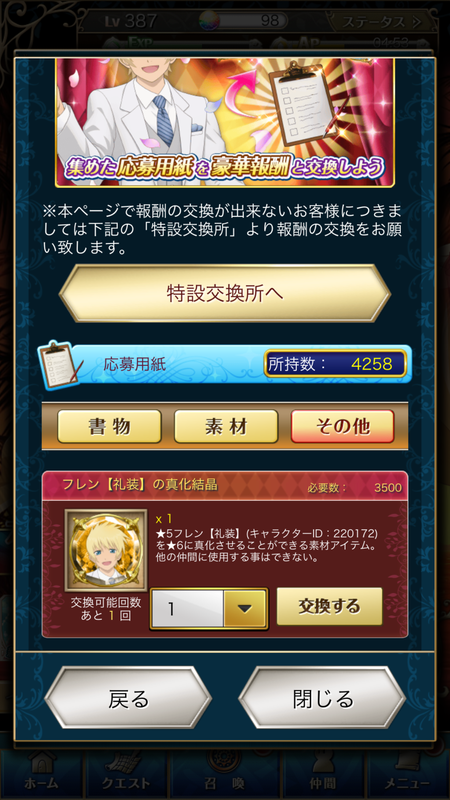 Note that this guild reward is NOT 6 star awaken-able and will be rewarded to players once the event is over on 06/30/18.